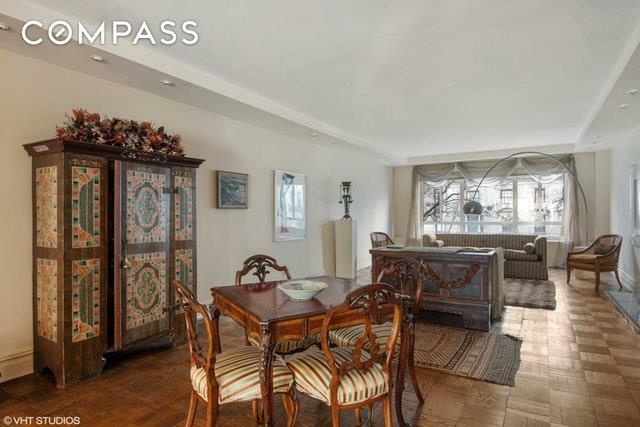 Do you want a highly sought after beautiful & grand 3-4 bedroom/3 bathroom Park Avenue apartment in need of a little TLC? Well look no further. Bring your architect & make this sizable, classic 6 gem your own. 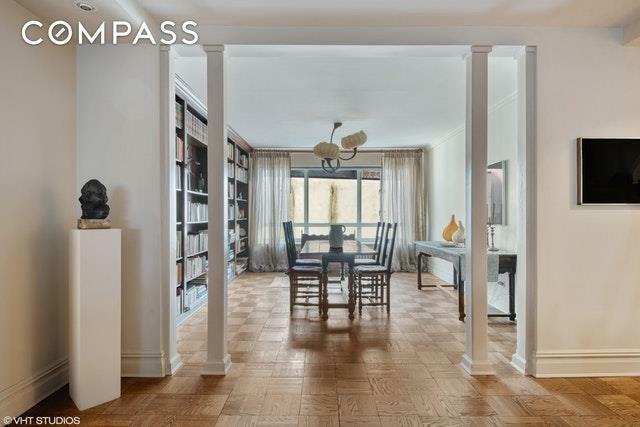 Upon entering, 3A boasts a gracious entryway with a huge double sized walk in closet. The large living room facing Park Ave and dining room facing the courtyard flow to create an impressive light filled open living space. The building replaced all windows & the owner replaced a couple of A/C units just a few years ago, creating a quiet sanctuary on the 3rd floor. 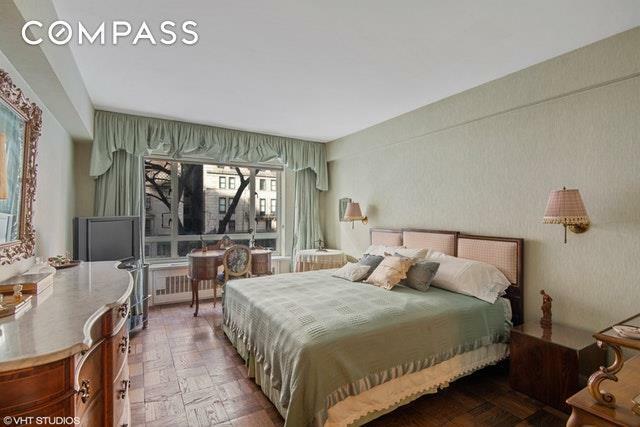 The master bedroom facing Park Ave is oversized to easily fit plenty of furniture plus a king bed with ample closet space and on suite master bath. The second bedroom faces east overlooking the courtyard and is also large enough to fit a king sized bed. The third bedroom also faces east with an on suite bathroom and will fit a twin bed with extra furniture. The kitchen is bright & windowed with a large butlers pantry. 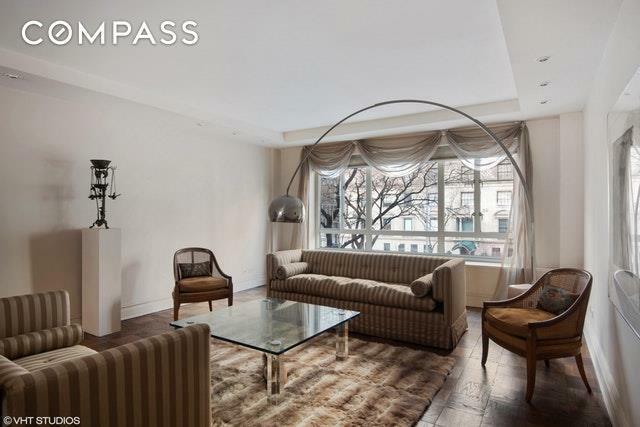 799 Park is a full-service, white-glove coop offering a 24-hour doorman, elevator operator, a new top-of-the-line fitness center, a serene garden setting, common laundry, storage, live-in superintendent, bike room, and on site 27 car parking garage (long wait list). Pied-a-terre's are case-by-case, Co-purchasing, pets & washer and electric dryers in unit are permitted. No subletting. Showings are only permitted 9am-5pm. Listing courtesy of Sindy Sanchez of Compass.